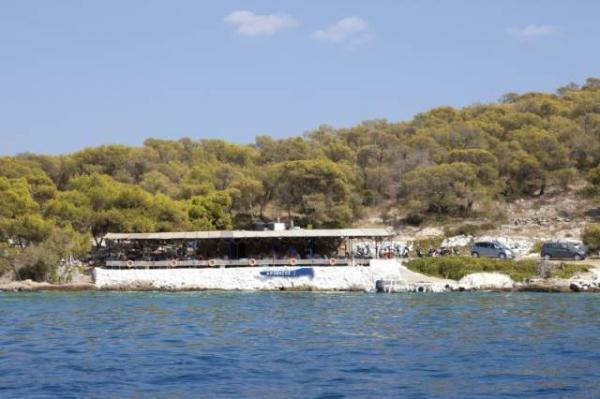 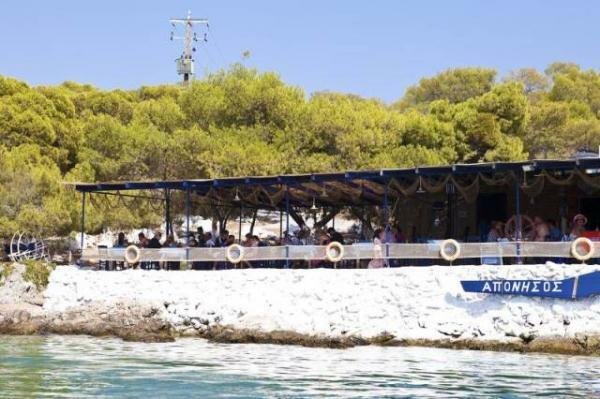 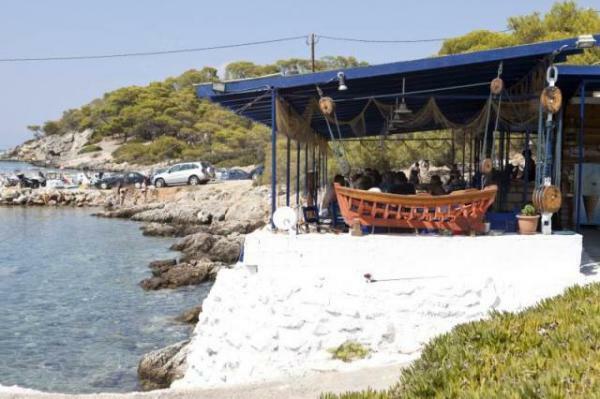 The ultimate destination to combine swimming at Aponisos’ beach & eating after at the fish tavern. 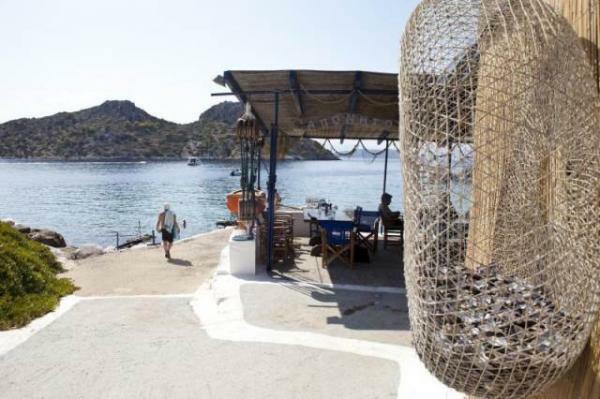 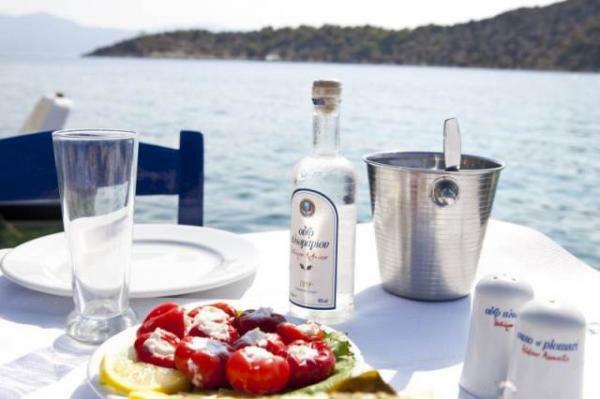 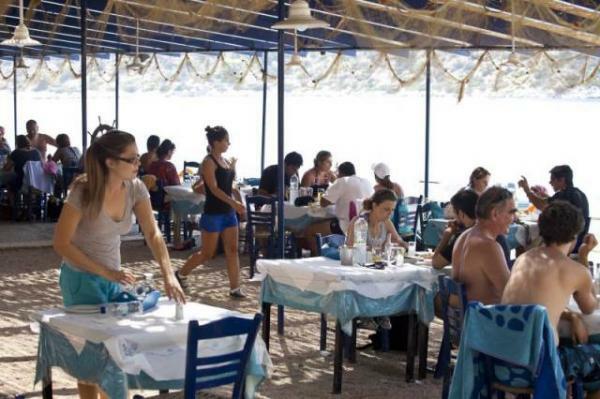 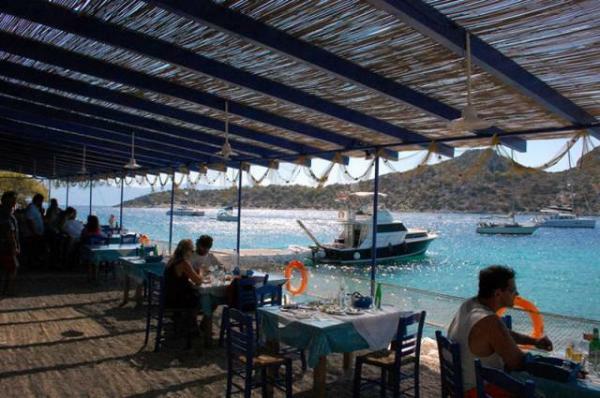 Here you can taste fresh fish every day, spaghetti with fresh lobster, octopus, shell fish and meze with ouzo. 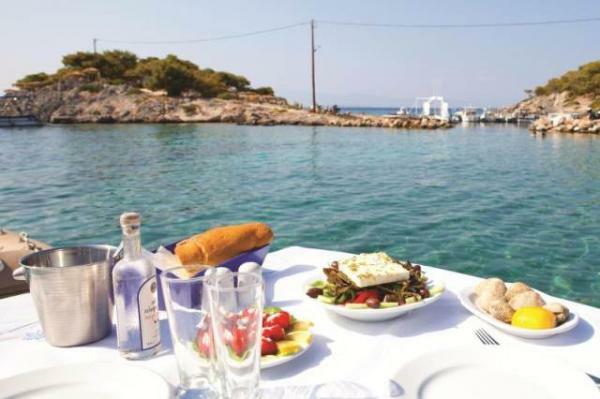 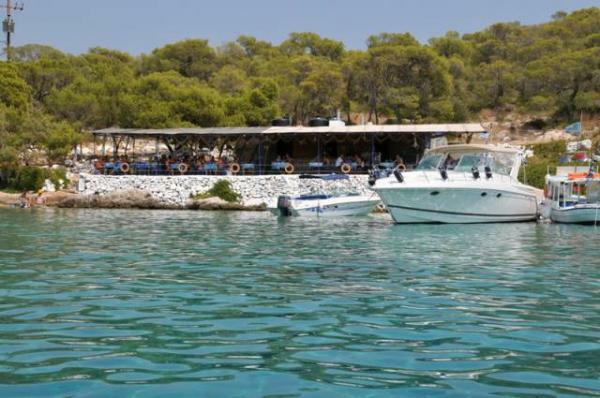 Enjoy your food next to the sea and viewing all the yachts that choose this bay to anchor.